Suzuki Philippines, in line with its steady sales growth in the country, has opened two new dealerships in Cebu City. 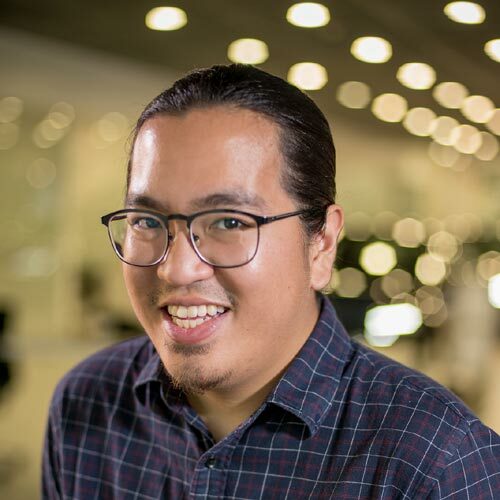 The integrated car-and-motorcycle company is hoping to top last year's rapid expansion wherein it added 10 new dealership locations to its roster. Suzuki Auto South Cebu and Suzuki SM Seaside City (satellite showroom) are located on Mambaling Road and in SM Seaside City, respectively. The two new dealerships are both managed by Sakura Autoworld, and were inaugurated on February 15. 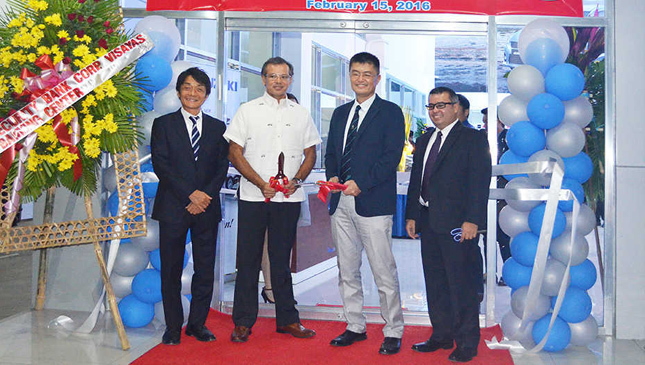 Suzuki Philippines general manager Shuzo Hoshikura said that the opening of the two new locations was well timed and well placed, and that they are expected to perform well thanks to the area's improved economic performance. "It cannot be denied that the thriving economy here is the main reason why we established Suzuki Auto South Cebu and the SM Seaside City," he pointed out. "These give us the opportunity to proffer the Suzuki Way of Life to motorists in Cebu, most especially since we are now in the newest attraction of the city--SM Seaside City, the third-largest shopping mall in the country." Suzuki certainly has its work cut out in the Philippines this year, especially taking into consideration increased expectations after a huge 52% year-on-year growth in 2015. 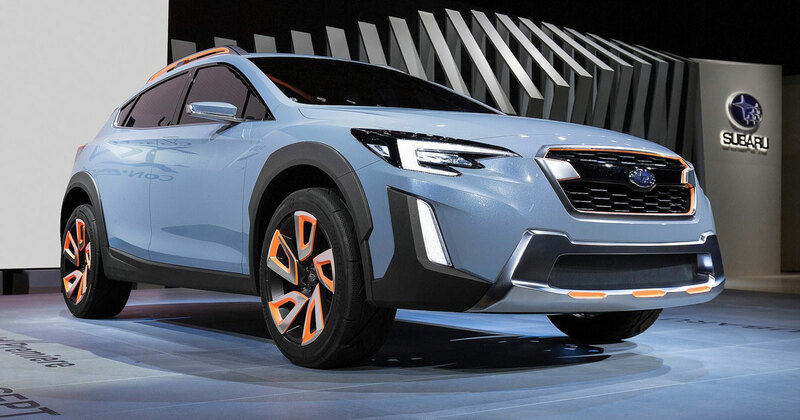 Hoshikura remains confident that the Japanese carmaker is up to the challenge. "Not resting on our laurels, we are starting the year right by inaugurating the two newest additions to our growing network of dealerships, and we’re very happy that it’s happening here in Cebu," he declared. Will the company be able to build on its remarkable success last year? It's still too early to tell, but the two new outlets in Cebu will definitely help set the pace for another impressive year from Suzuki.